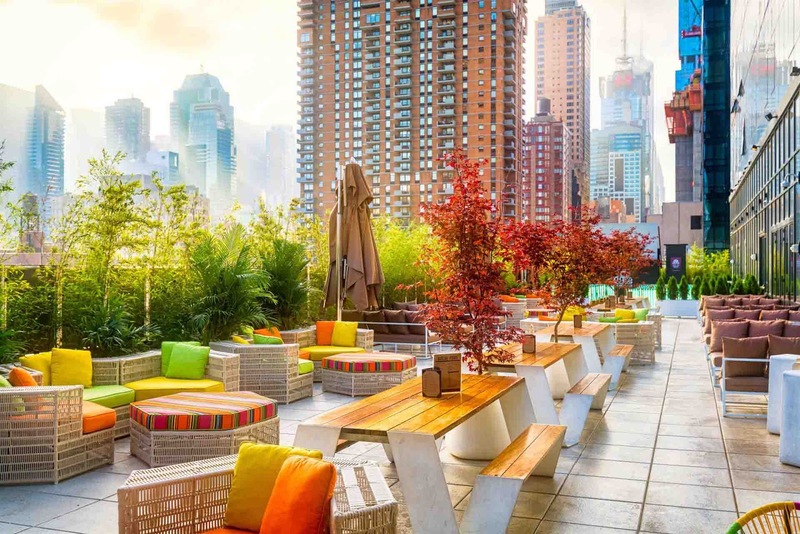 Social Drink & Food – the gorgeous rooftop terrace at the YOTEL will be hosting a Mother’s Day movie outside! 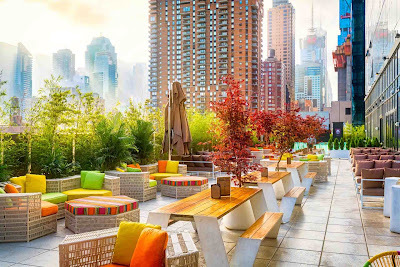 Debuting on Mother’s Day, The Anti-Social Cinema Club will host their first rooftop movie screening of the season! Doors will open at 7:45PM, with the movie, Wonder Woman, starting at 8:45PM. The Anti-Social Cinema Club will have showings every Sunday and Tuesday (weather permitting) at 8:45PM. May’s movie lineup includes Ferris Bueller’s Day Off, The Blues Brothers, Pitch Perfect 3, SING, and Justice League. Guests will be able to utilize Social Drink & Food’s text-to-order function to order premiere Mediterranean bites and craft cocktails to their seats. All seating is general admission and can be purchased HERE. - tickets are $15/each and may be available at the door on a first come, first serve basis. Tickets must be picked up by show time, any tickets.